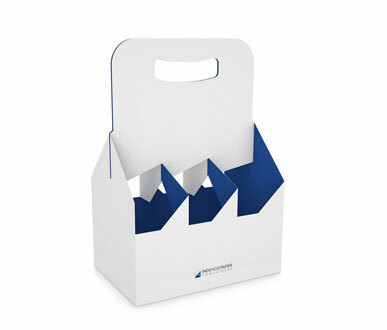 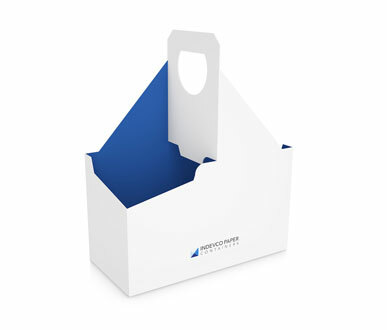 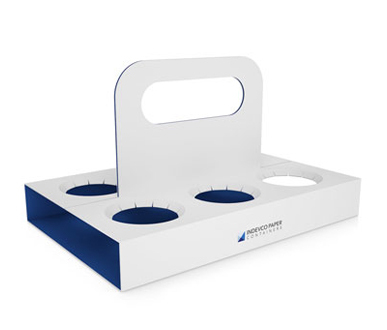 Our cup pack holders are the ideal solution for the takeaway food and beverages industry. 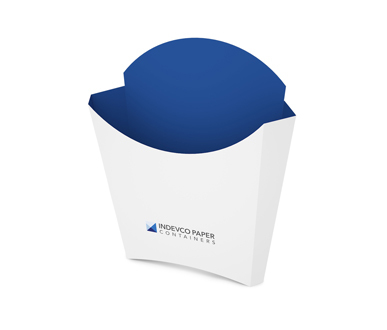 They are designed to facilitate carrying and holding hot or cold drinks or ice-cream cups. 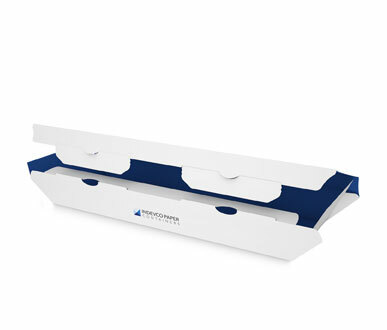 They are a great way to avoid the spillage of liquid or semi-liquid products. 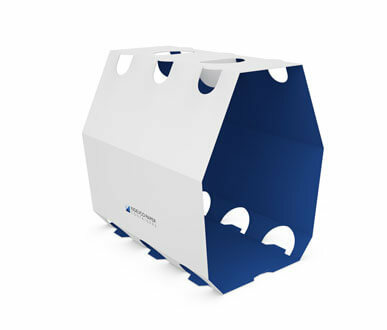 Based on their sturdy structural design, these carry solutions can hold four to six drinks either of the same size and shape, or mixed. 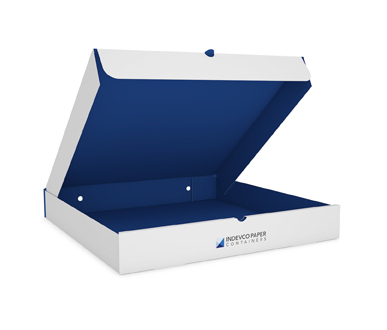 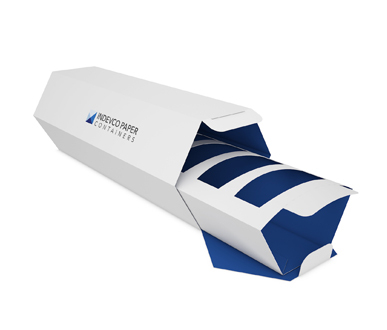 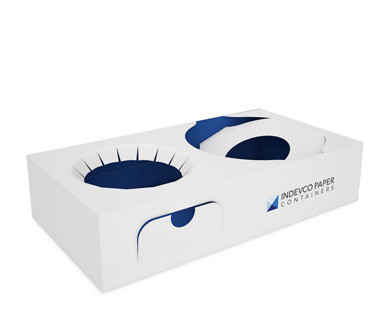 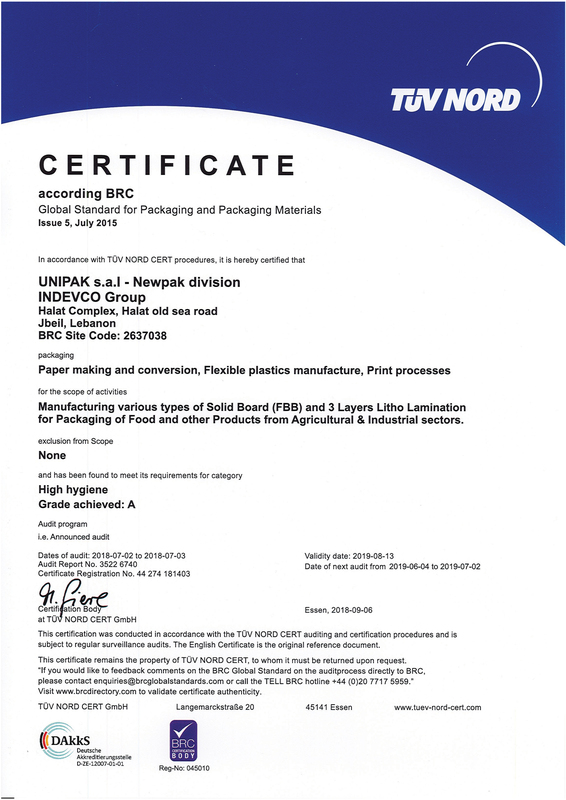 Made from corrugated or solid board, the cup holders are available with or without a handle and can be printed using standard or high-quality printing techniques to showcase your company’s branding. 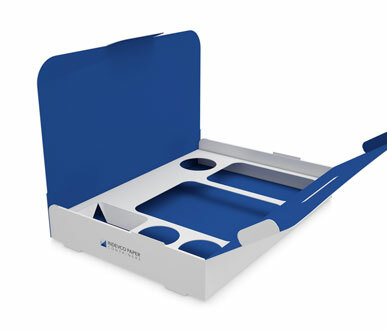 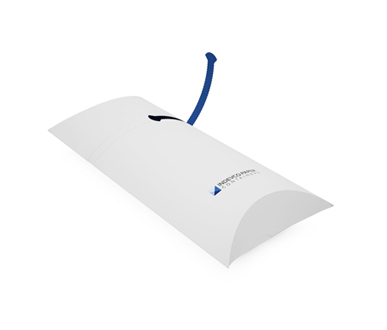 Our cup pack holders are glued and delivered flat for more stacking space and maximum shipping efficiency.